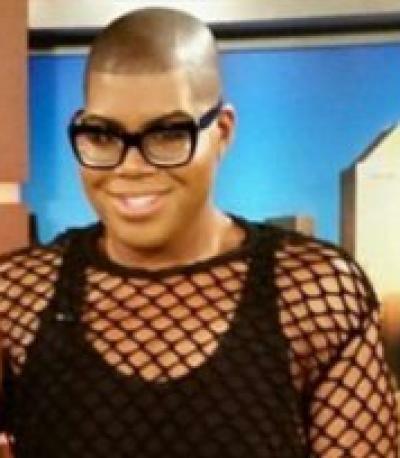 EJ Johnson returned to the air on TV’s Rich Kids of Beverly Hills this week looking like a shadow of his former self. The openly gay son of NBA legend Magic Johnson is more than 100 pounds lighter than he was during the Bravo reality show’s first season. Johnson, 22, achieved the weight loss after undergoing gastric bypass surgery. ‘I think that it was something that really helped me jumpstart the life I definitely wanted to lead,’ Johnson tells talk show host Wendy Williams.